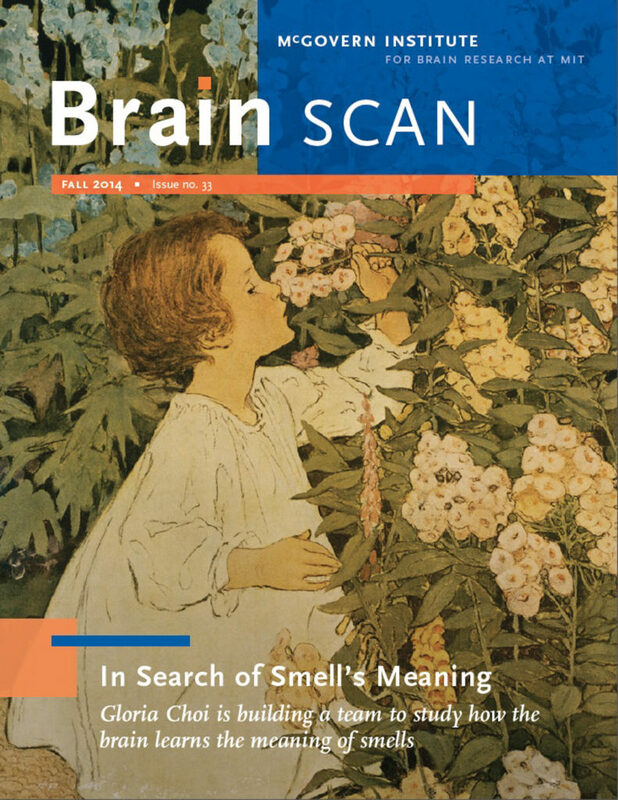 In this month’s issue of Brain Scan, the McGovern Institute’s Newsletter, the featured article gives a look into the workings and life at the Choi Lab. Gloria and the team enjoyed sharing a “behind the scenes” view of what goes into building a lab and working towards results. Read full article on the McGovern Institue’s website.